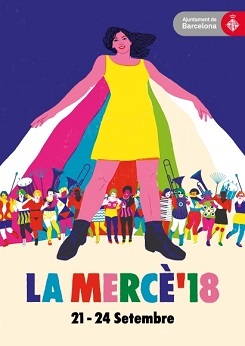 September in Barcelona means La Mercè festival and you don’t want to miss it! Indeed, this festival celebrate one of the patron of the city, Virgin of Grace, and happens every year since the 17th century. Therefore, the whole city celebrates its patron and you will find a lot of different activities, for all ages. Come celebrate this unique event and stay in our aparthotel in Gracía. When? From 21st until the 24th of September. Where? Pretty much everywhere in the city! 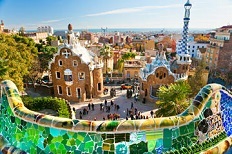 A place not to miss when you visit Barcelona! El Poble Espanyol is a reproduction to scale of 117 typical building of different Spanish regions. You can then visit the whole country without leaving Barcelona. 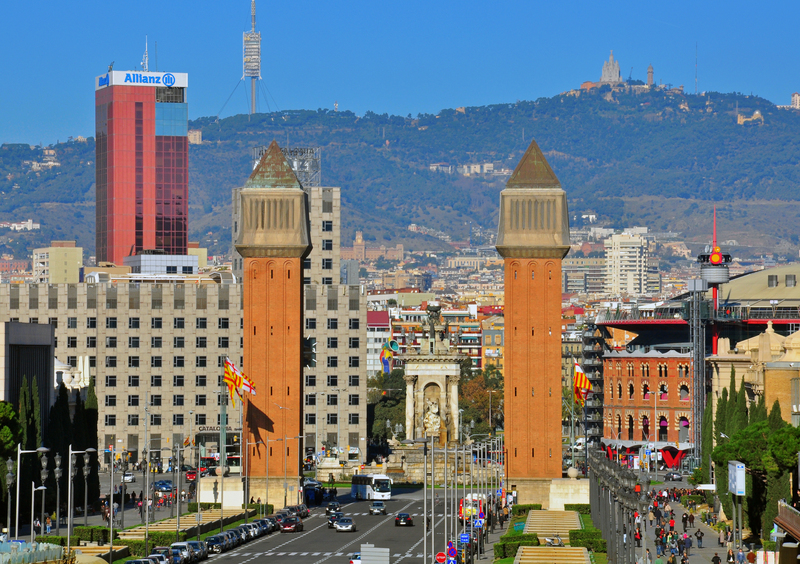 Discover this monument while you stay in our familial aparthotel in Barcelona. 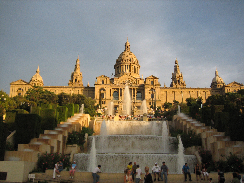 Montjuïc is considered to be cultural and historical heart of Barcelona. For years it played a strategic part in the defence of the city and it’s one of the city’s natural elevations. The hill is home to several museums, the Olympic Ring used in 1992 during the Olympics and La Cuitat del Teatre. The hill is overlooking the harbour, and the southwest of the city centre. The top of the hill counts 184,4 meters to be precise and is site of various fortifications such as the Castle of Montjuïc. This hill isn’t like any other; it is special hill worth visiting with the family. We wish you a lovely stay at our family hotel in Barcelona!